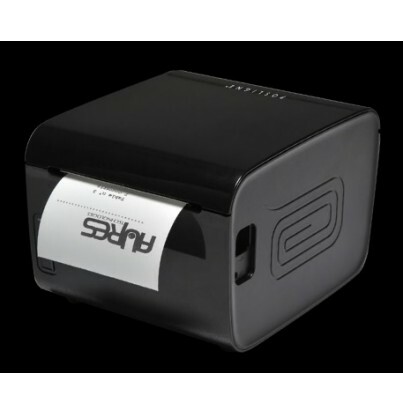 AURES ODP 1000 - Minimalist Thermal Receipt Printer EPOS thermal receipt printer with compact, minimalist, splash-proof design and convenient front receipt printout. 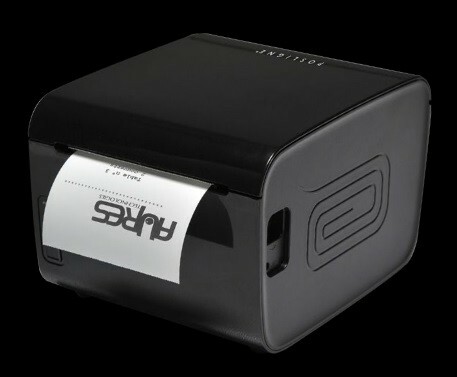 Specially designed for point-of-sale and service applications, this thermal receipt printer features a trendy, minimalist style, a lacquered black or white finish and compact dimensions and design. 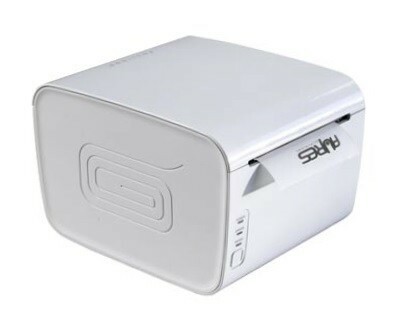 It is also one of the few machines in its category to feature a front receipt printout, ensuring optimum protection against dust, crumbs and liquid splashes in tough environments such as kitchens, restaurants, bars, bakeries and the like. 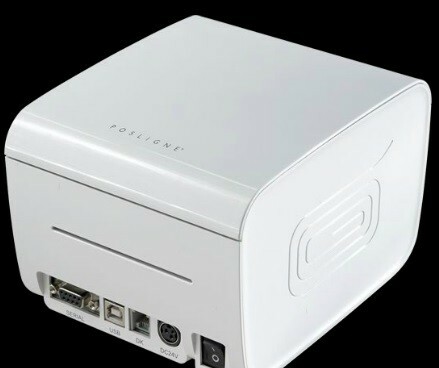 ODP 1000 has an intense Black Piano or Pure White satin lacquer finish offering modern style and elegance. 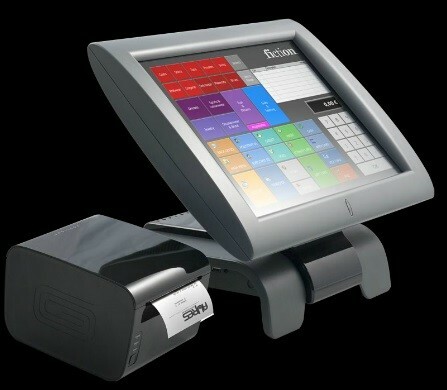 *** ODP 1000 is compatible with all PCs and POS systems on the market.